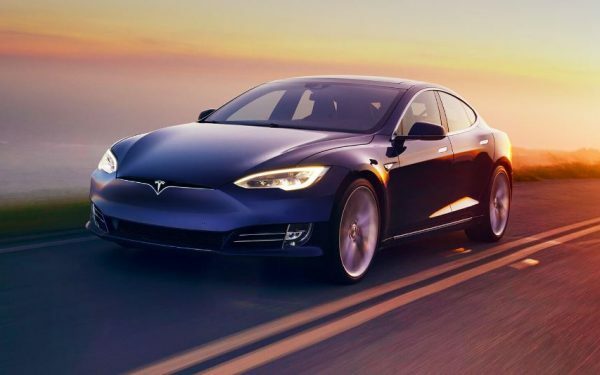 Personal-luxury coupes were as popular in the late-’70s and early-’80s as crossovers are today, despite the fact that their two-door bodies were so much less practical than the stylish wagons of today. But back in the ’70s, the personal luxury coupe had a lock on aspirational buyers, and a big contender was the Buick Regal. 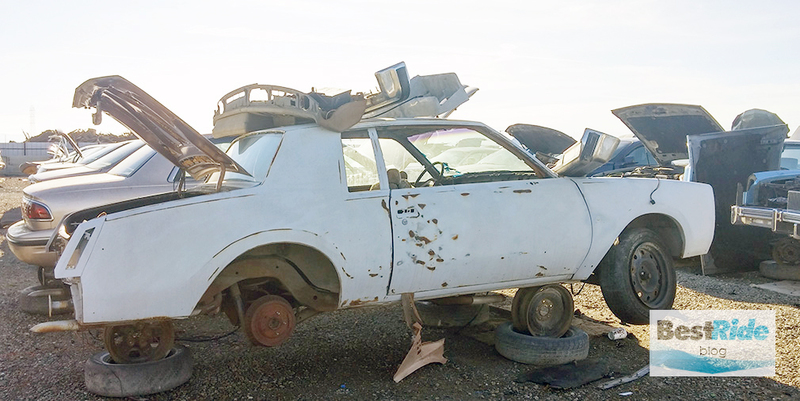 A few we found in the junkyard remind us why. The Buick Regal was one of four mid-sized personal-luxury coupes offered by GM, and they were built the way GM had built big cars for decades. They had a separate body and frame, which you can see here in this white Regal’s rear wheel well – the frame snakes up over the axle. 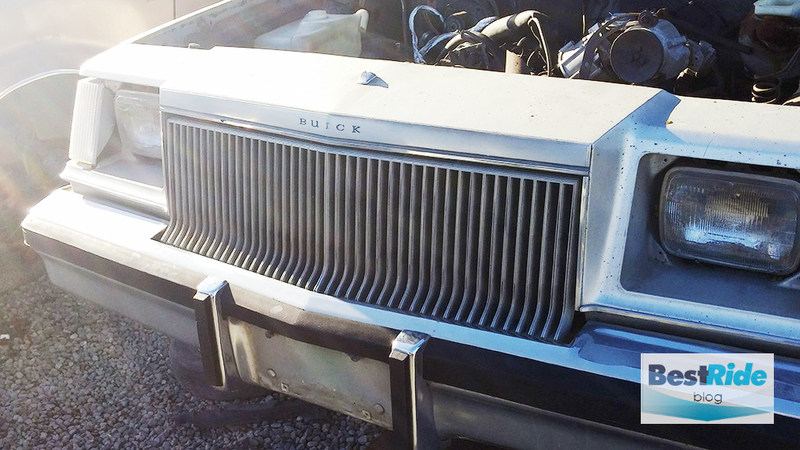 Find a vintage Buick Regal near you with BestRide’s local search. That separate frame did a lot to smooth out the ride on these cars when compared to Ford’s downsized Thunderbird/Cougar or Chrysler’s Cordoba/Mirada, all of which had unibodies with no separate frame. Find a Ford Thunderbird near you with BestRide’s local search. Back then, it was much more of a challenge to keep out the bumps when there wasn’t an rubber-mounted frame soaking them up. The isolated frame was an important difference between GMs and its competitors. Find a Chrysler Cordoba near you with BestRide’s local search. 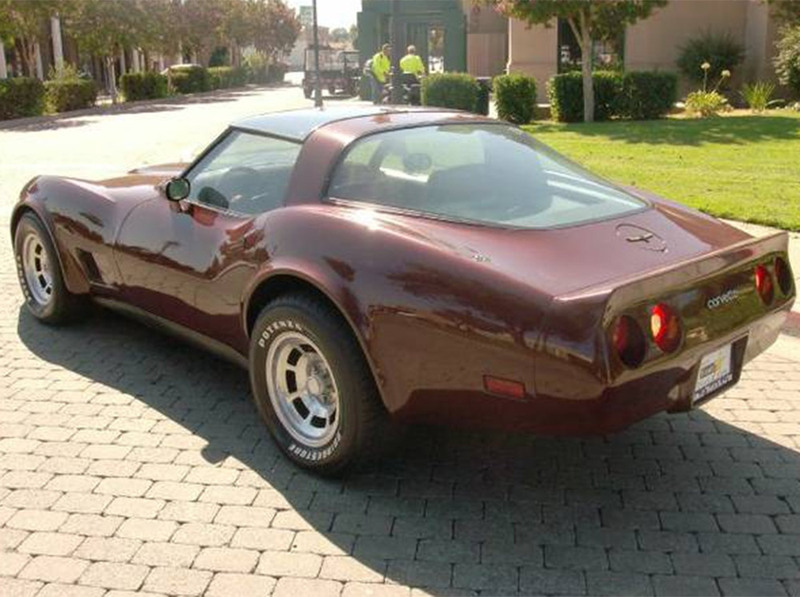 Take 1979 as an example: GM sold about 1.3 million of these coupes in their various divisional guises. 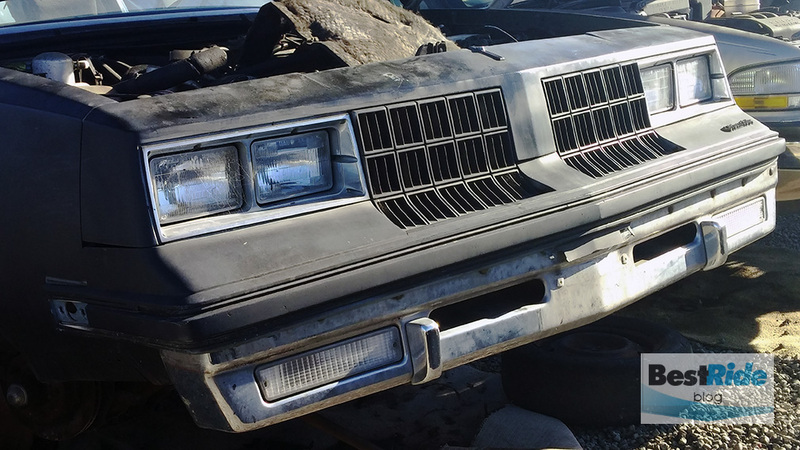 The Oldsmobile Cutlass was the sales champ in its three variations – Supreme, Supreme Brougham and Calais – with 37% of that total. 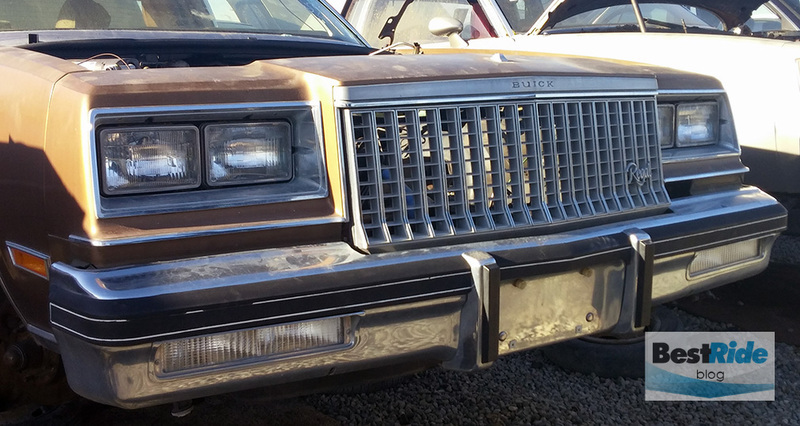 Here’s an example of the Cutlass coupe’s shovel nose, made more shovel-y by a pulled-out bumper. 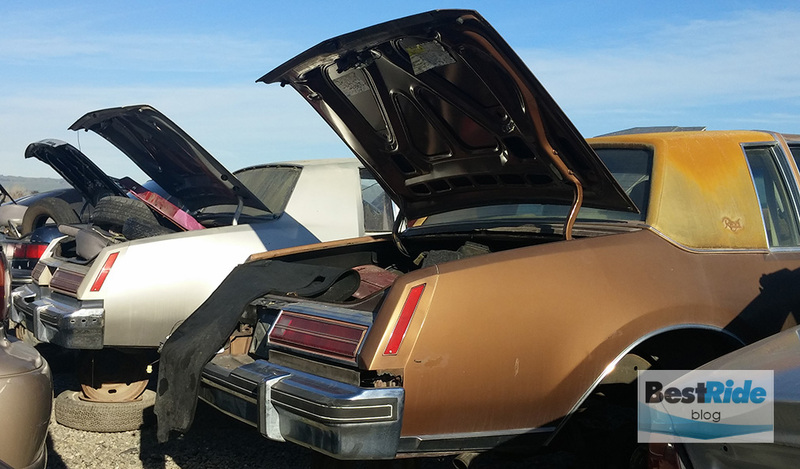 Find an Oldsmobile Cutlass Supreme near you with BestRide’s local search. Those upright “formal” roofs came to define GM style through the 1980s. The dual-light 1979 beside the 1980 highlights the Regal’s jauntiness – the thick side lenses and densely tined grille all aiming to produce a feeling of elegance around those blocky headlights. The grille’s waterfall effect was a tasteful touch. 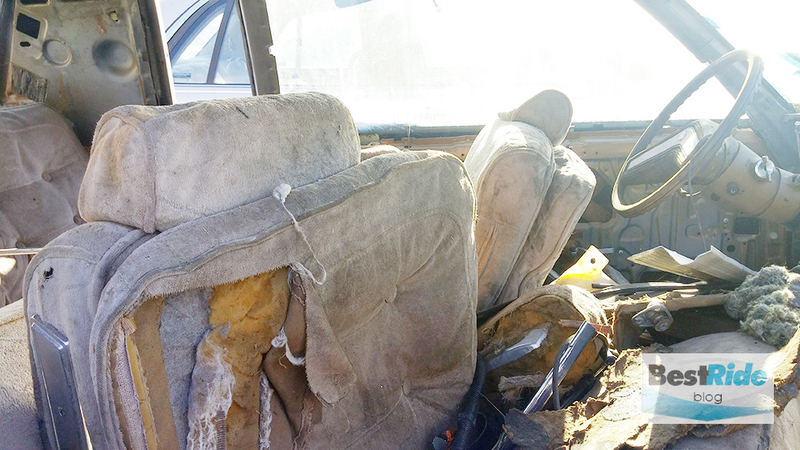 This well-worn example’s pillowed velour upholstery makes it a Regal Limited. 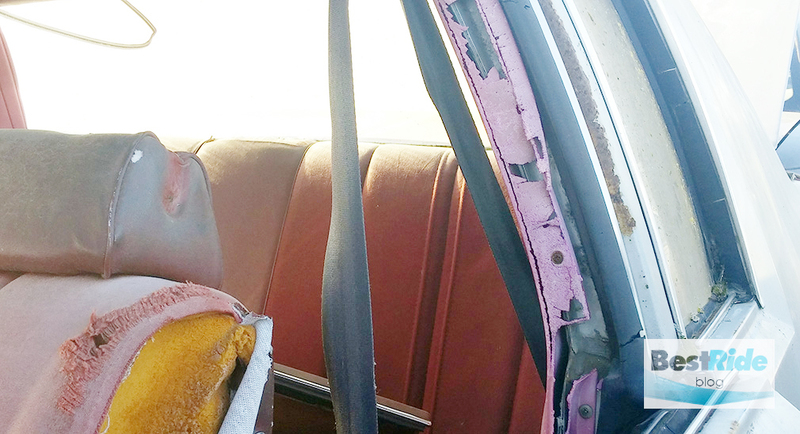 The ’79’s plainer seats makes it a Regal Custom. Note that the red B-pillar plastic has turned purple. The giant Buick steering wheel planted in the mid-sized Regal underlines the full-sized experience the mid-sized Regal emulated. 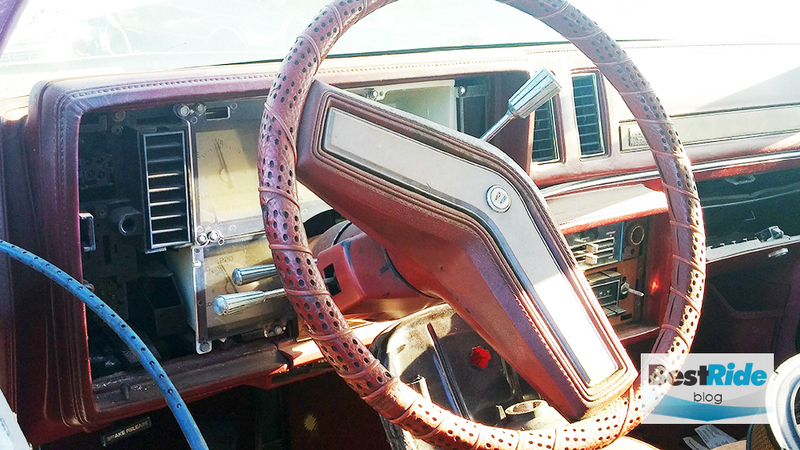 Looking past the wheel, we see an interesting feature set – it appears that this Regal was ordered with the gauge package, but its sound system is limited to an AM radio. 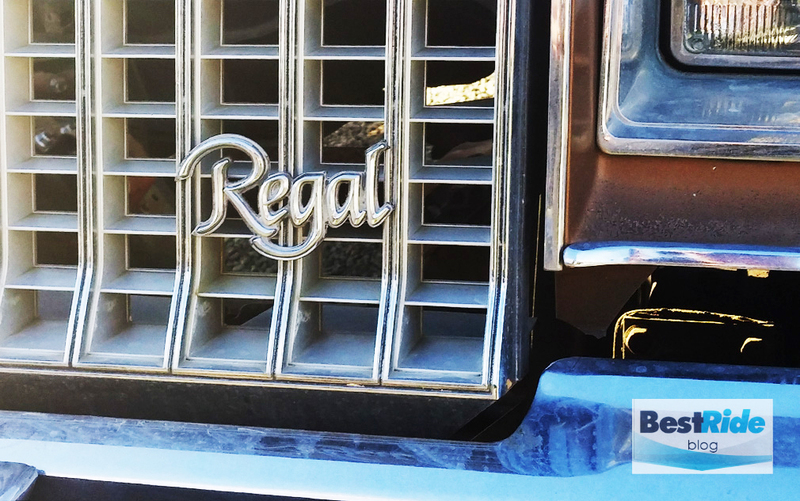 These Regal coupes were the opposite of being ahead of their time; instead, they were one of the last of a separate-frame and upright-glitz kind. It’s a shame to see these two Regals at their ends, but they both clearly lived a long and serviceable life.